Are you worried about the ticket you already have? Problem solved! If you already have a ticket that you are currently using, we will extend 1 month of Term from the expiration date that is stated on your current ticket by purchasing Golden week special class ticket during the limited period. (Ticket is valid for 1 month from the date of purchasing Golden week special ticket. If you already have a ticket, you can go back to using your current ticket after using all of the Golden week special tickets.) Take advantage of this opportunity to take various classes in Golden Week! A ticket is valid for 1 month so if you purchase during this period you can continue to use it even after Golden Week. We open every day during the Golden Week holiday. What is Contortion? Are you interested but hesitant to take the class? We have good news for you! For those who never took contortion class before, we prepared a new ticket which you can take up to 2 contortion class scheduled on a weekday with only 2500 yen per class. Ticket available from today until the end of May! *Select a Weekday Contortion class (For first timers, please select “Beginners class”) and book online or by phone. – Ticket available to for those who never took contortion class before and or for those who never been to Pole Dance Tokyo. Current promotion 2019 for new students! Discount class ticket available until 31st March! 10 class ticket 32,400 yen (inc.tax) valid for one month. Big discount for pole dance, aerial hoop, aerial tissu and burlesque class! *Not available for continuity discount for this ticket. Celebrating B studio opening, only one coin 500 yen /hour for using Open pole & aerial on the same day of your class day! This campaign applies from Nov 1st to 30th 2018 for those participating in a class on the same day of using Open pole & aerial at B studio. When participating, please book your spot online. Price for A studio (main studio) remains the same. We are giving away Pole Dance Tokyo original bag to those who match the conditions below. Very convenient to carry heels and class wears! First come first served, this campaign will end as soon as the bags out so do not miss out! The bags are also on sale for 500 yen (plus tax) at the studio. The Very attractive campaign has started for those who missed registering to our membership after the trial lesson, those who are not yet our members or former members whose membership had been already expired! If you visit our studio and purchase 10 class ticket during this period, you will receive FREE for two years membership! *An additional charge of sports insurance 1,080yen will be charged. ★Burlesque 10 class ticket 31,000 yen (Inc.tax) valid for 3 months. 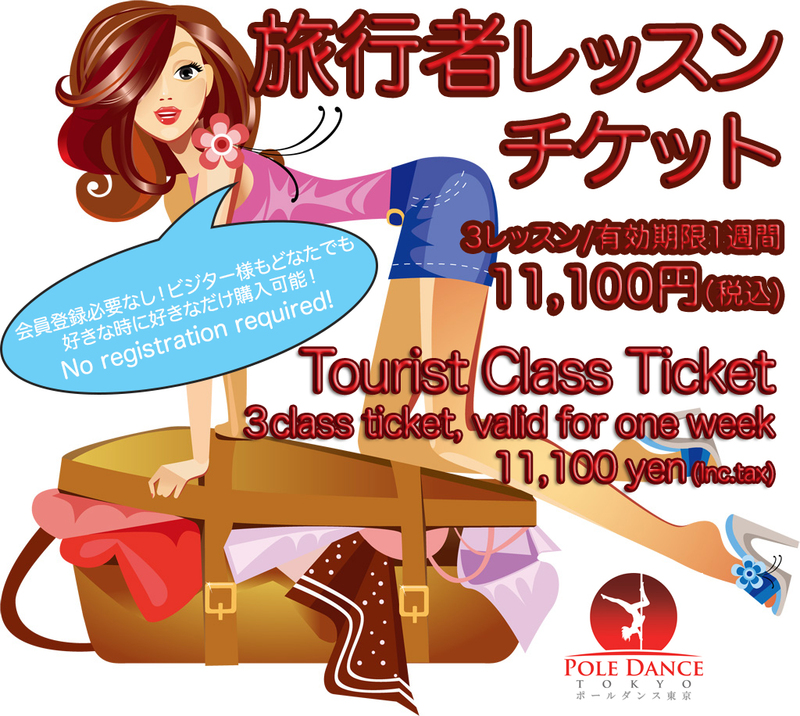 This ticket can be used for pole and aerial class for an additional 600 yen per class. 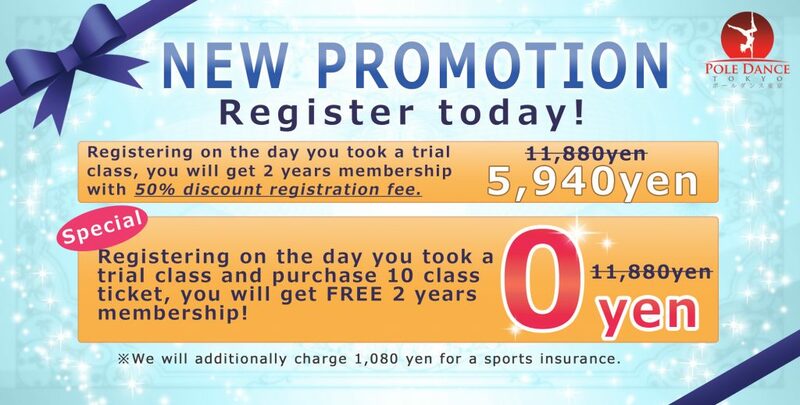 ★Strength and Flexibility 10 class ticket 23,000 yen inc tax valid for 3 months. Valid for 3 months. 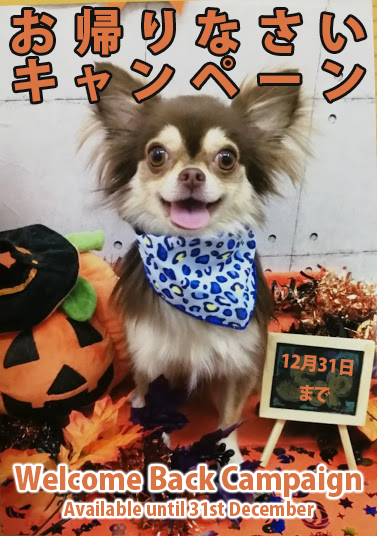 This ticket can be used for pole/aerial classes for an additional 1,400 yen per class, for a burlesque class for an additional 800 yen per class. You can take drop-in classes without being a member, however, our membership provides countless benefits! 6) Free use of shower facilities (Non-members 500 yen) and more! We are looking forward to heaving you back to Pole Dance Tokyo studio! If you would like to take classes intensively, or your time in Tokyo is limited, you can take advantage of our BEST PRICES!No registration required! *Ticket valid for one week from the date of purchase for all classes except guest led workshops and private classes. Purchase an additional class ticket on your last class day of your current ticket and receive a 400 yen discount on a 5 class ticket or a 1,000 yen discount on a 10 class ticket! Ticket valid for 2 months (5 class ticket) or 3 months (10 class ticket) commencing from date of purchase.